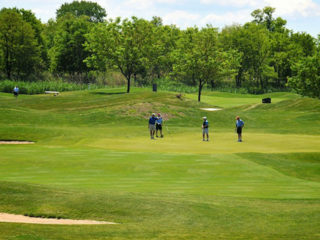 Athletes looking for a cultivated take on the great, green outdoors can patronize one of the many top-notch golf courses in the area, which include the world-class, members-only Trump National Golf Club in Pine Hill, the publically accessible RiverWinds and Scotland Run clubs in Gloucester County, or the Camden County Golf Academy, a public driving range on U.S. 130 in Pennsauken. 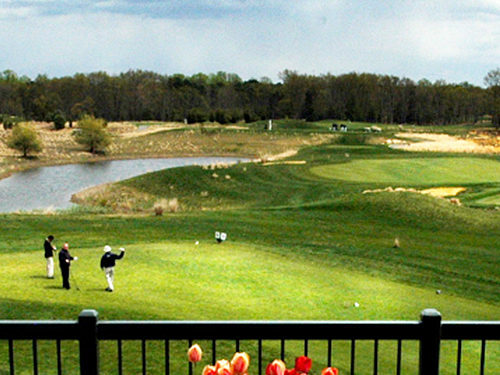 In addition to our first-class golf courses, South Jersey offers a variety casual options for kids and the kids at heart. 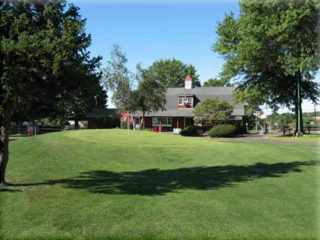 The Funplex in Mt. 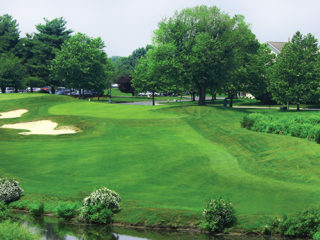 Laurel unveiled two new, magical Mini Golf courses: the skill-friendly Adventure Cave and the challenging Lost Lagoon. 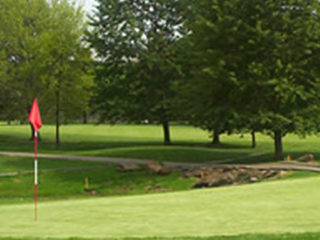 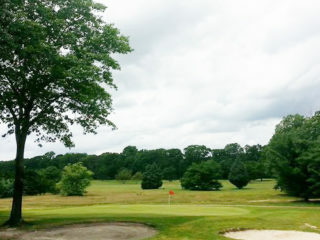 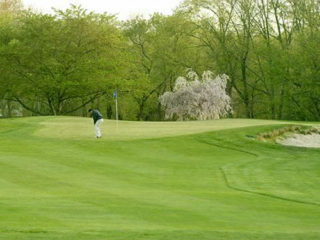 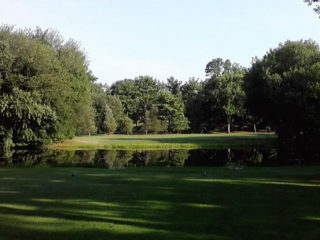 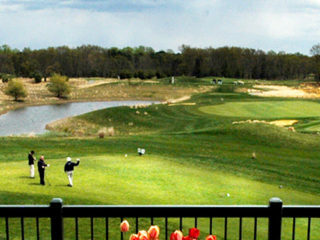 Golf Land in Voorhees has fun for all skills and ages. 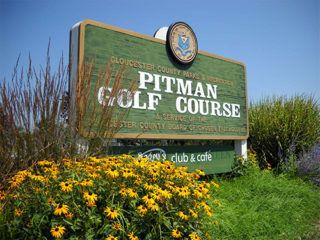 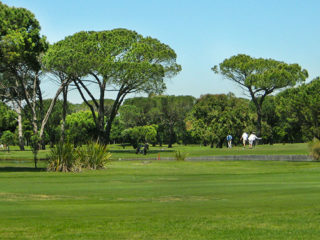 Pitch ’n Putt is the perfect 18-hole, bent grass course for beginners and juniors and its Mini-Golf is ideal for couples and families to share an afternoon or evening in the cool shade of its treescape. 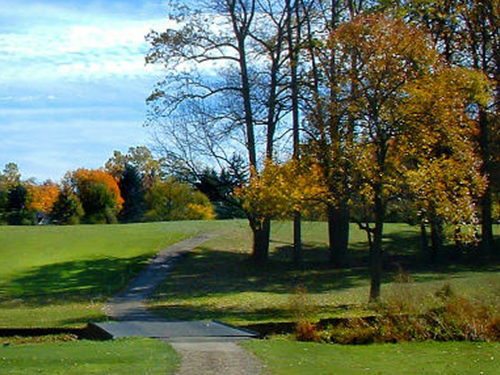 Nestled within scenic Cooper River Park, you’ll find Parkway Golf, a beautifully landscaped retreat with two mini golf courses, river views, gardens, snack bar and chip and putt course. 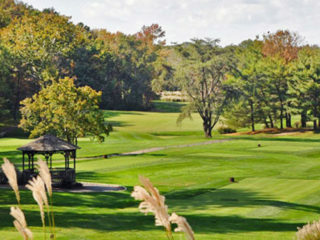 It’s the perfect setting for a spontaneous wind-down.